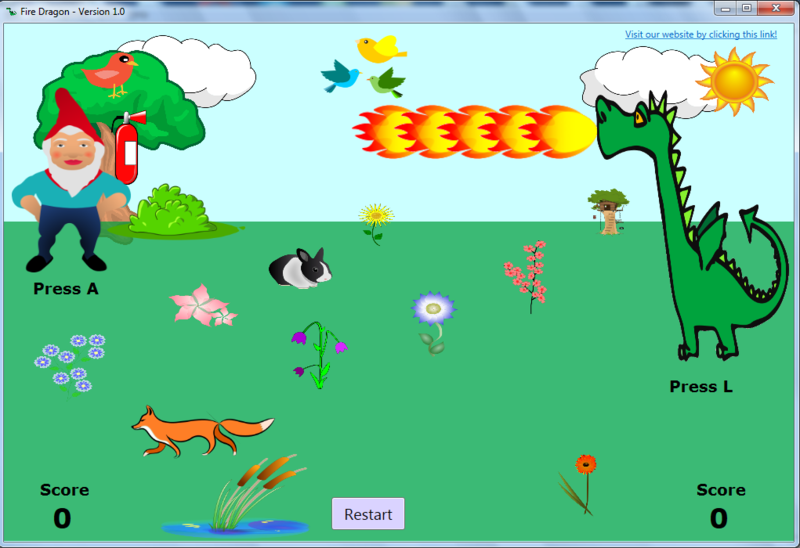 Antonia's Software Applications - Fun and usefull software applications. We have fun and useful applications. 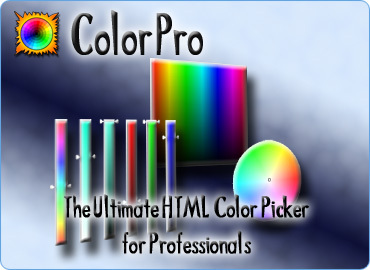 Check out our Products, Free Apps and Free Games pages. 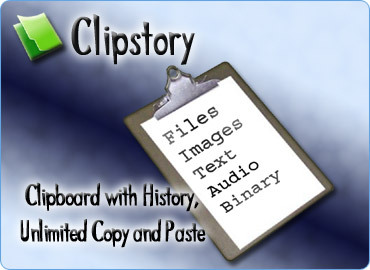 Clipstory at 75% off - Access Your Full History of Clipboard Items. Clipstory saves every item that you copy to the Clipboard, letting you quickly cycle through your entire history of copied clips (text, files, images, audio and binary data). Read more about Clipstory here! 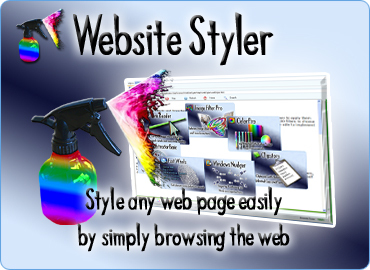 Hover over the existing images for great accoustic effects! 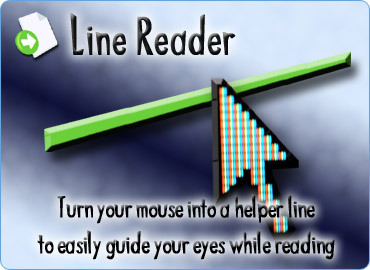 This fun application renders many images at random positions on your screen over all the other windows and as you hover over each image, that image dissapears and a sound is played. As you hover more and more images, you will hear that sound over and over again creating great accoustic effects. Click the button to roll the dice! 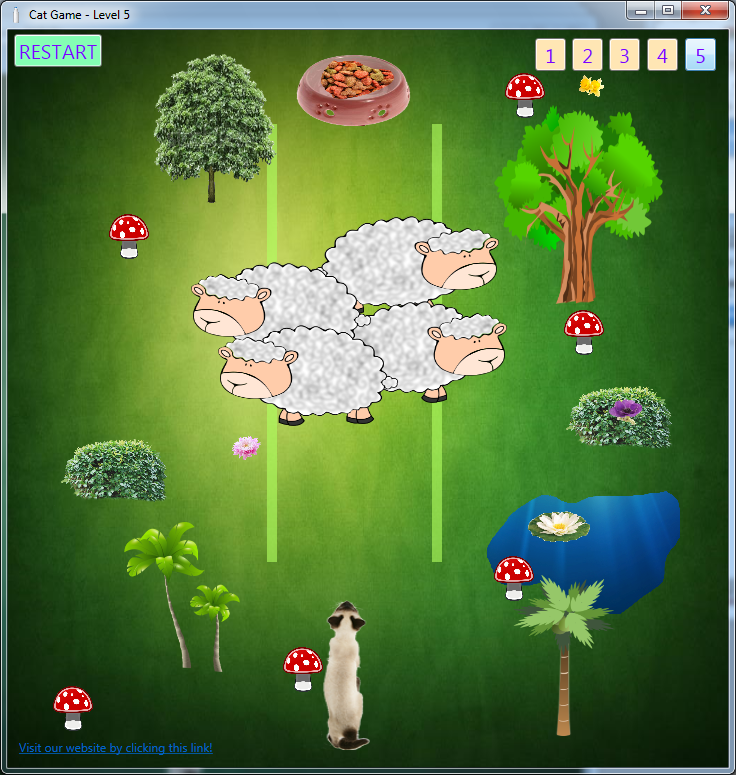 This fun application can render up to 12 dice on your screen. Each dice can display numbers from 1 to 9. You can choose the number of dice, the displayed numbers (1 through 9), the background color of the dice and the dice face. 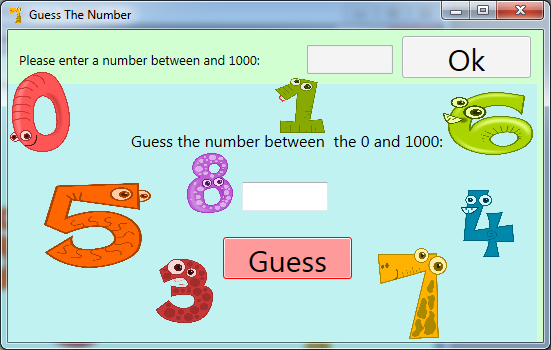 There is also a text box showing the sum of all numbers for each roll. Click or type to hear the sound of the letters and numbers in English. 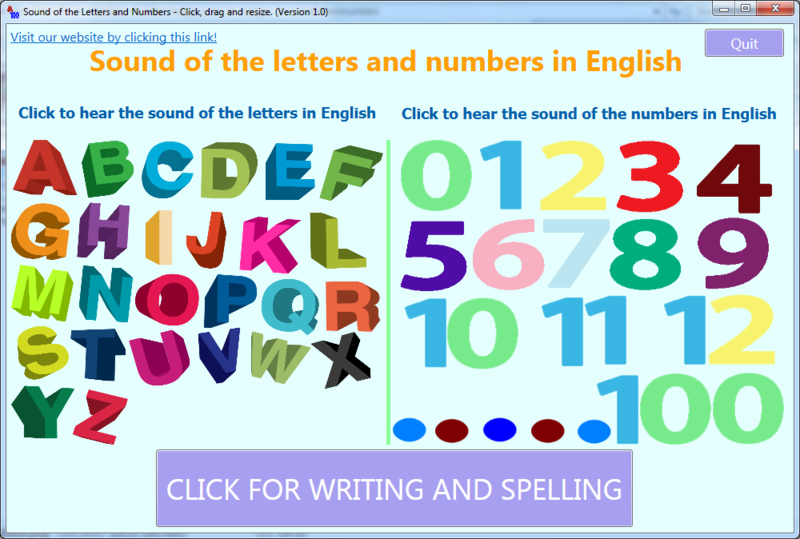 This application plays the sound of all the letters and numbers in English. It is perfect for anyone who wants to quickly learn the sound of the English letters and numbers. The letters played are A through Z and the numbers are 1 through 100. You can click the letters and numbers to hear their sound. 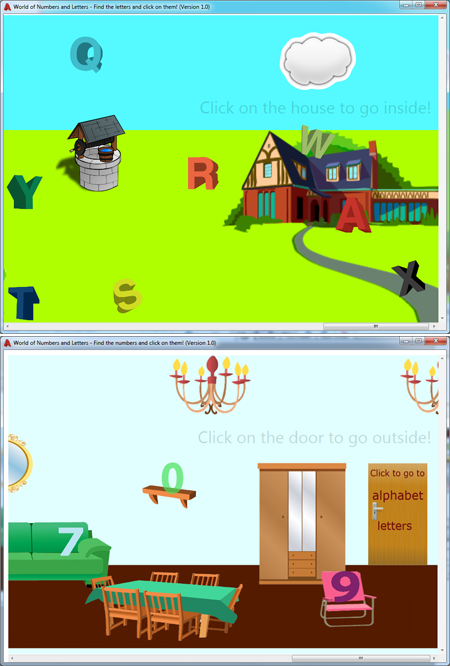 You can also type letters and numbers to hear their sound. 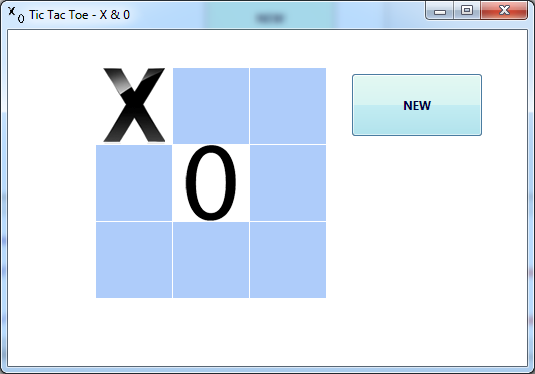 Drag the letters and numbers around the screen, resize and arrange them any way you like. Type numbers and entire phrases and then sit comfortably and hear their spelling by simply clicking a button.